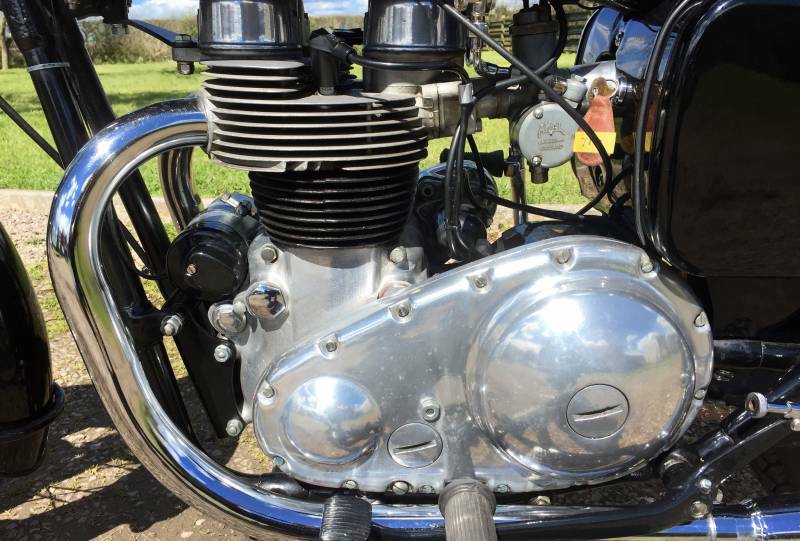 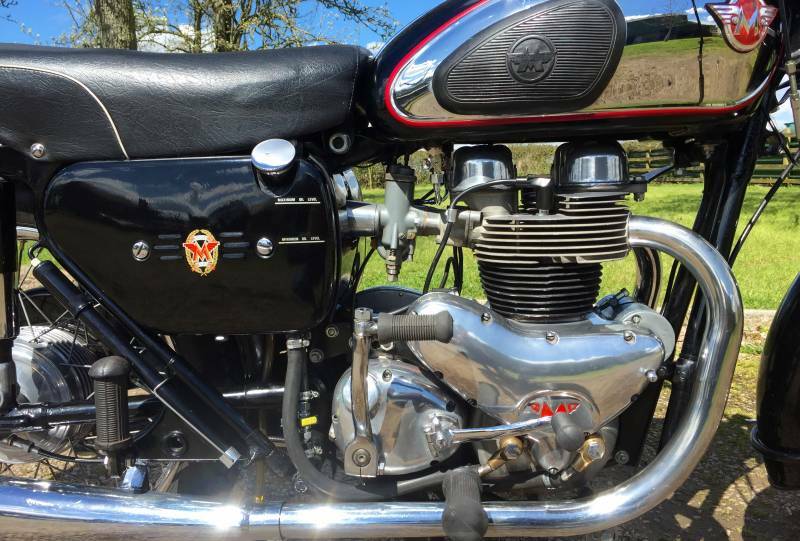 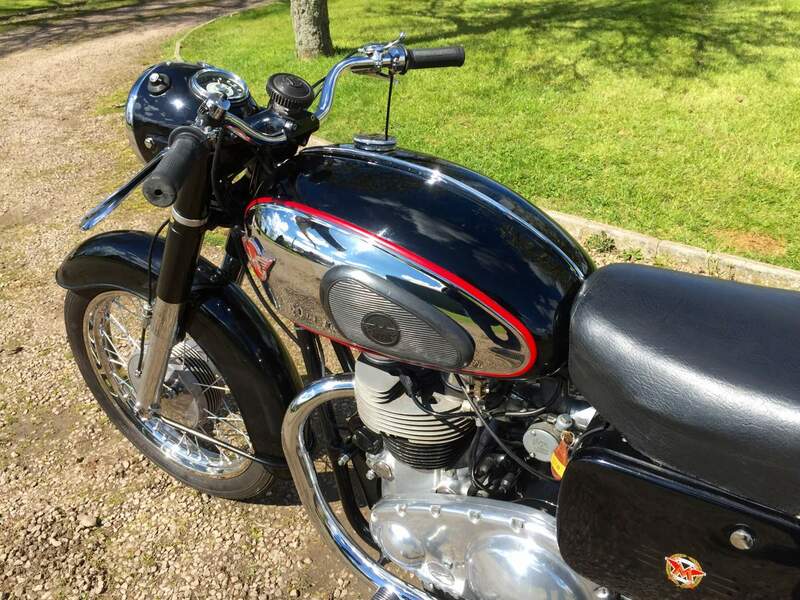 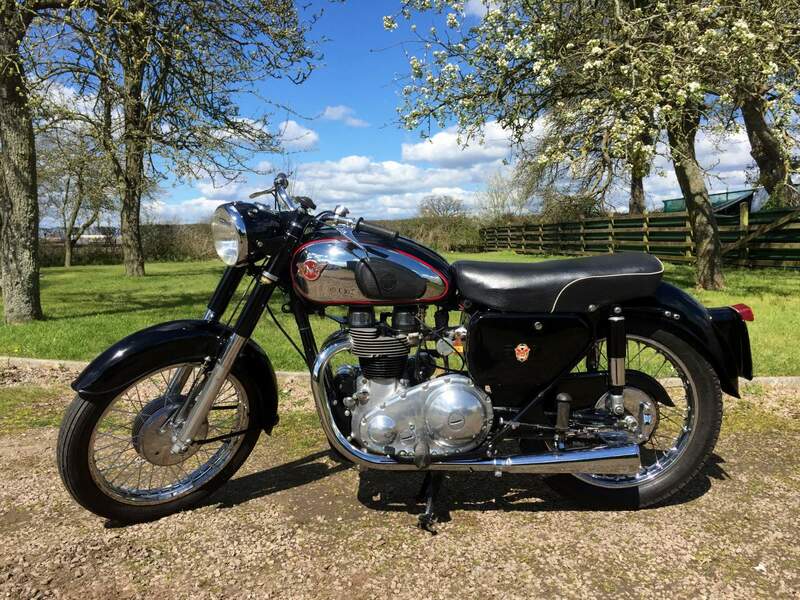 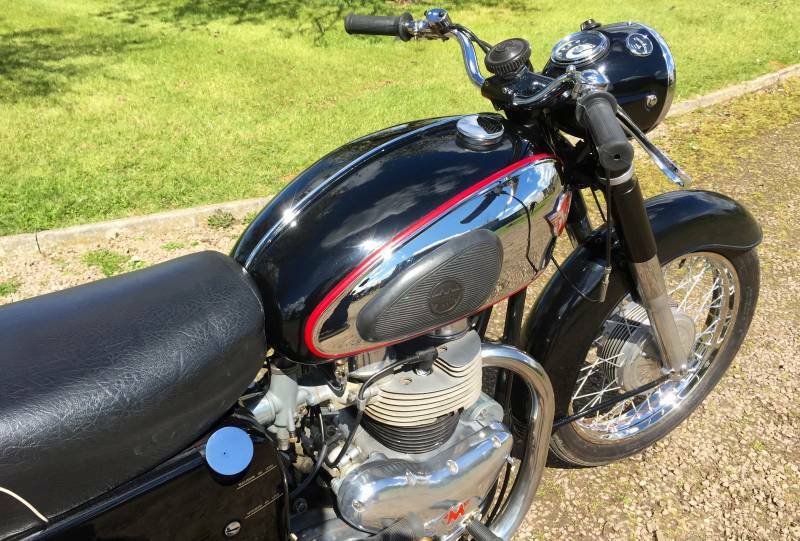 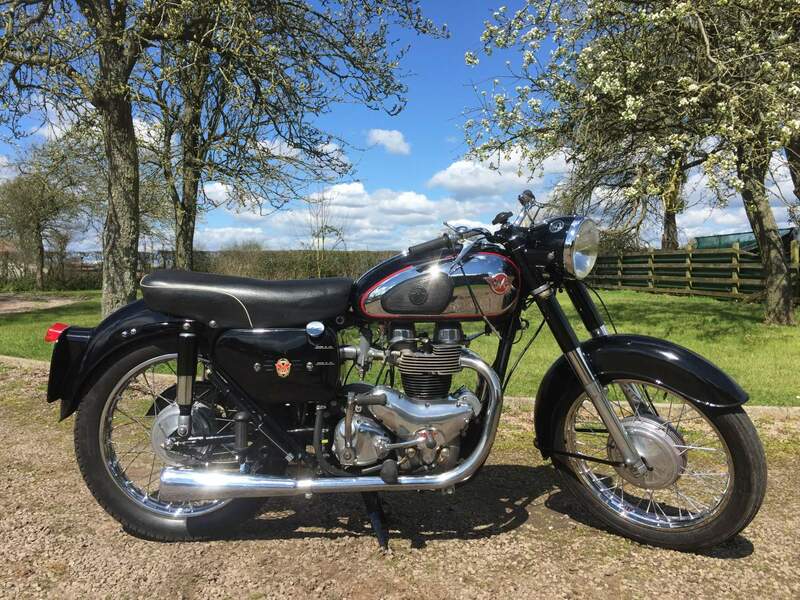 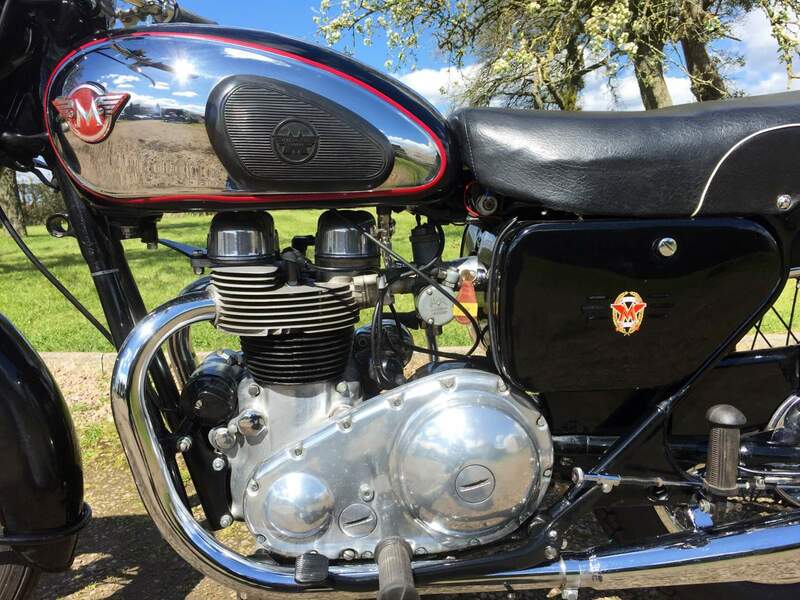 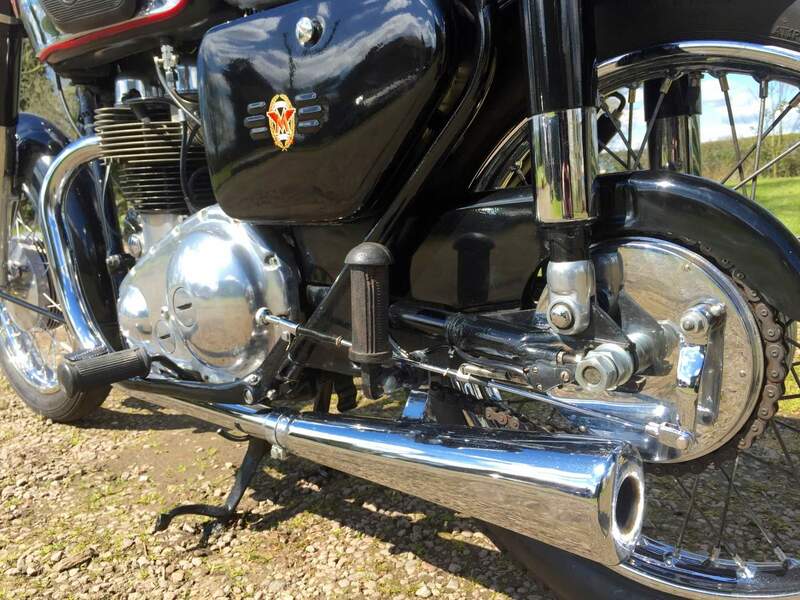 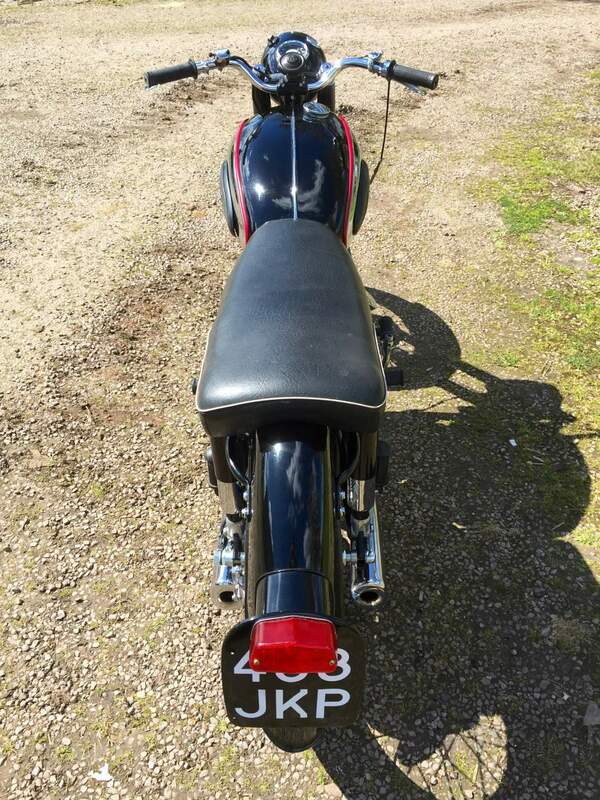 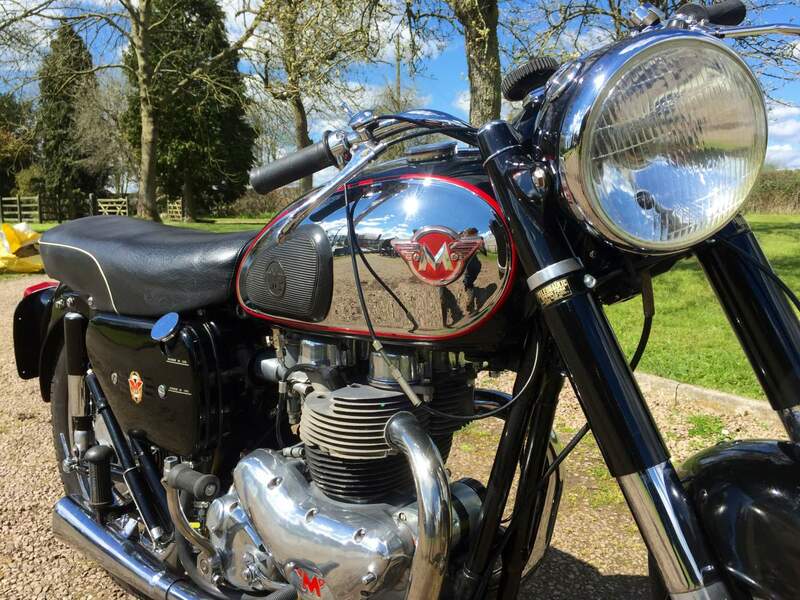 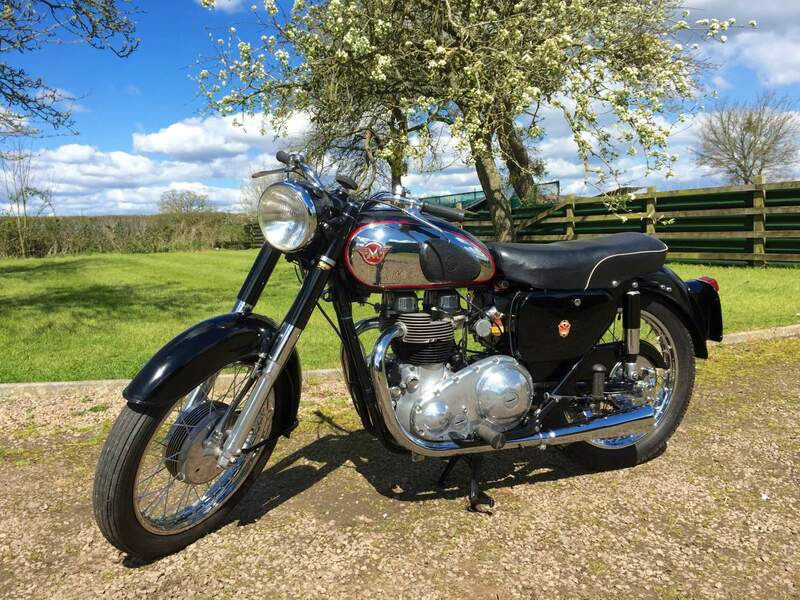 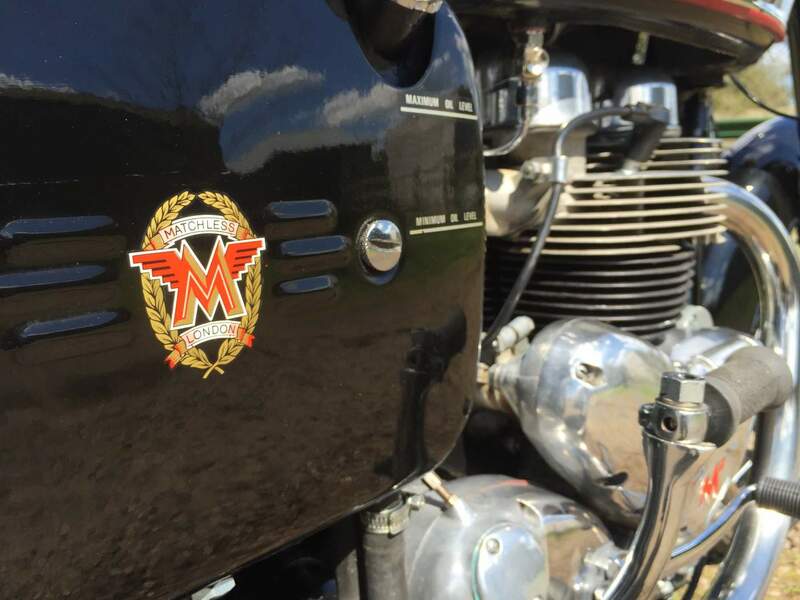 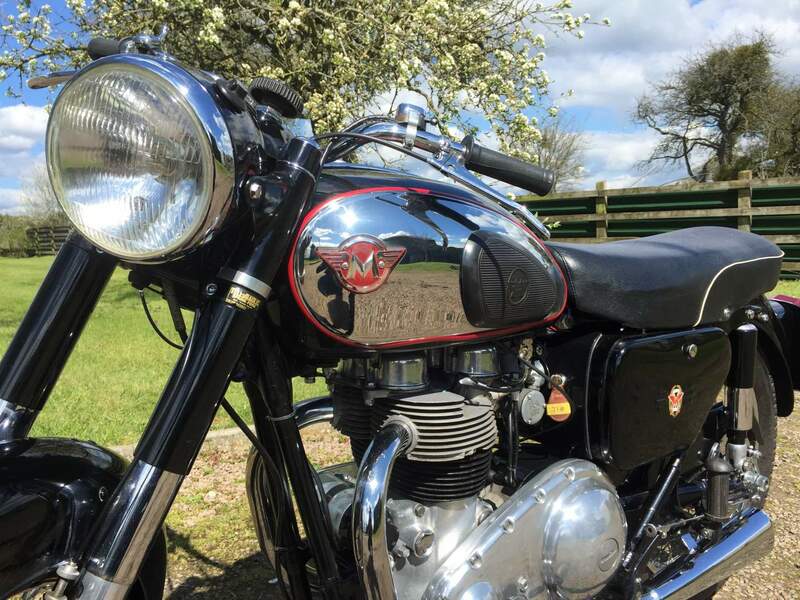 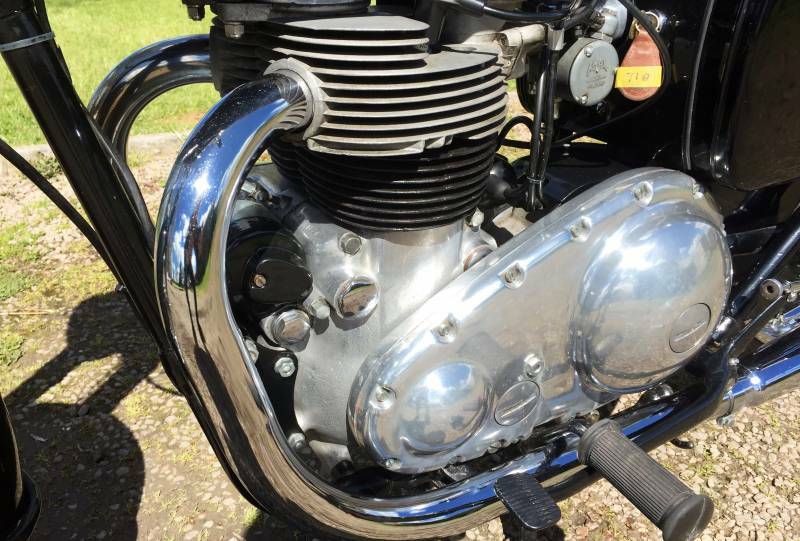 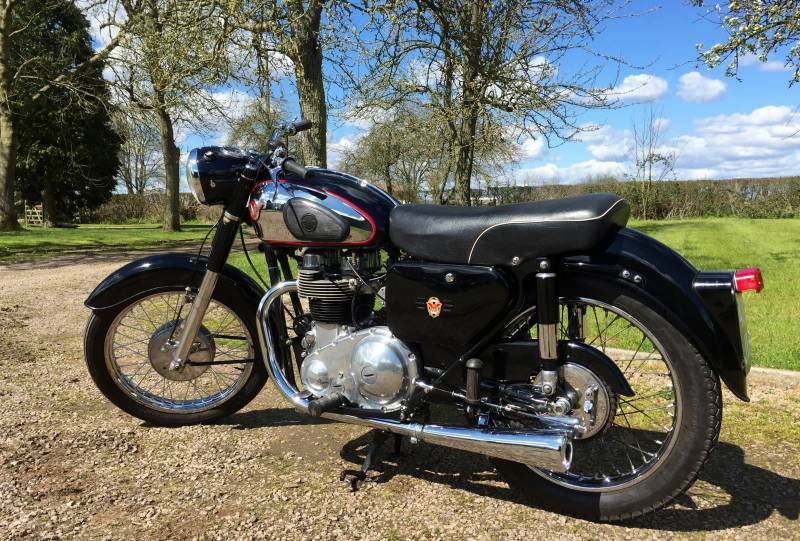 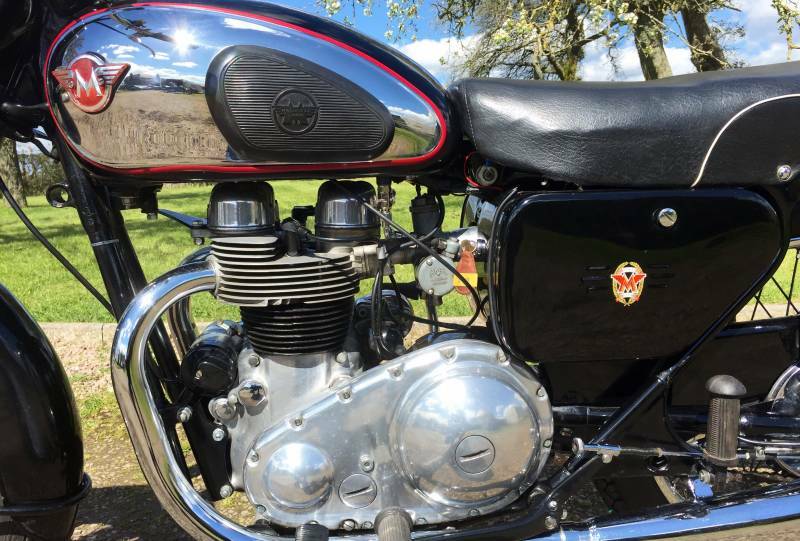 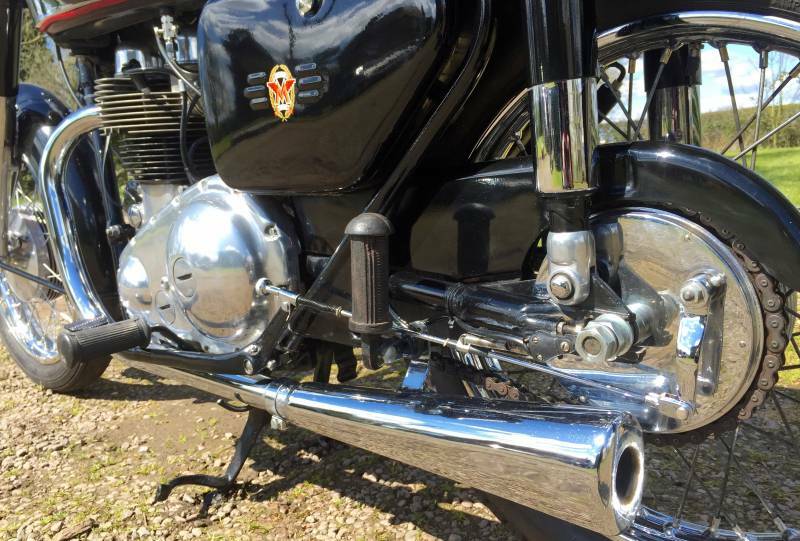 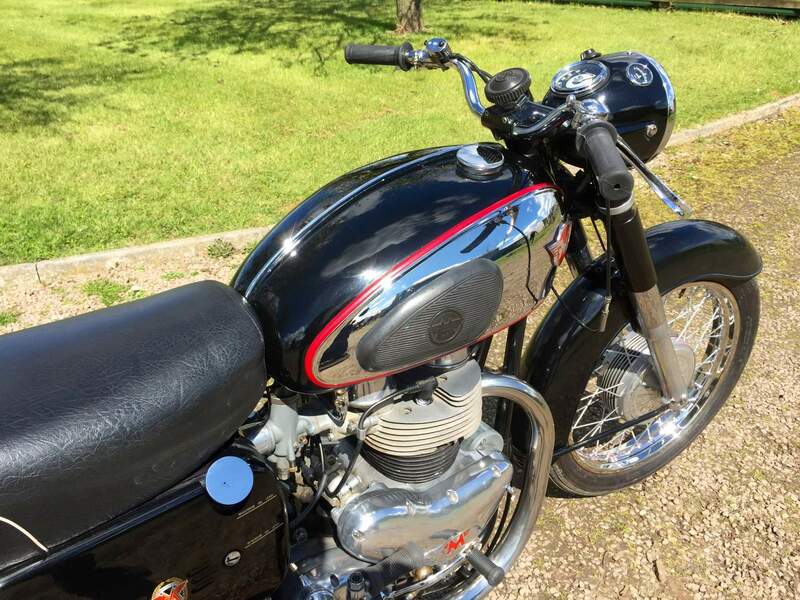 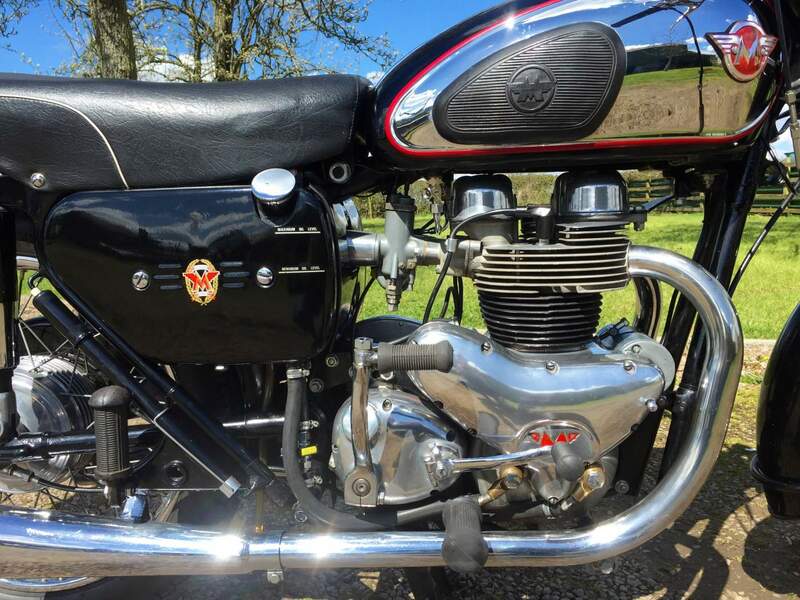 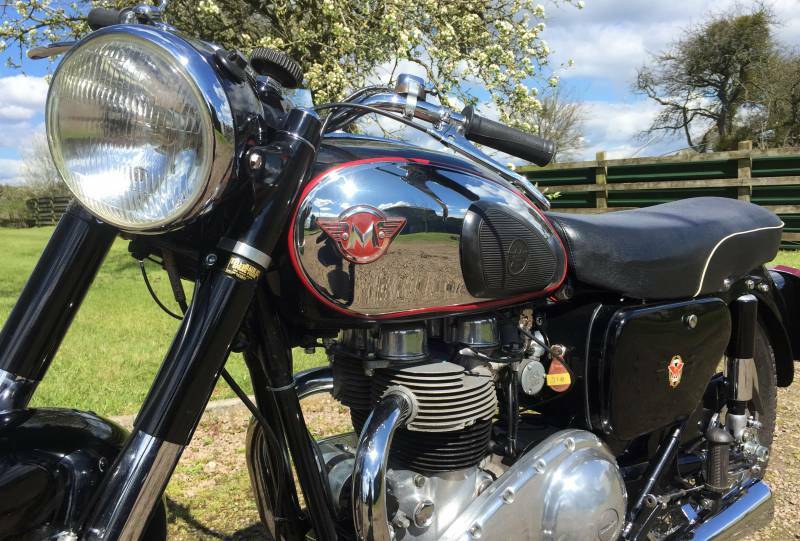 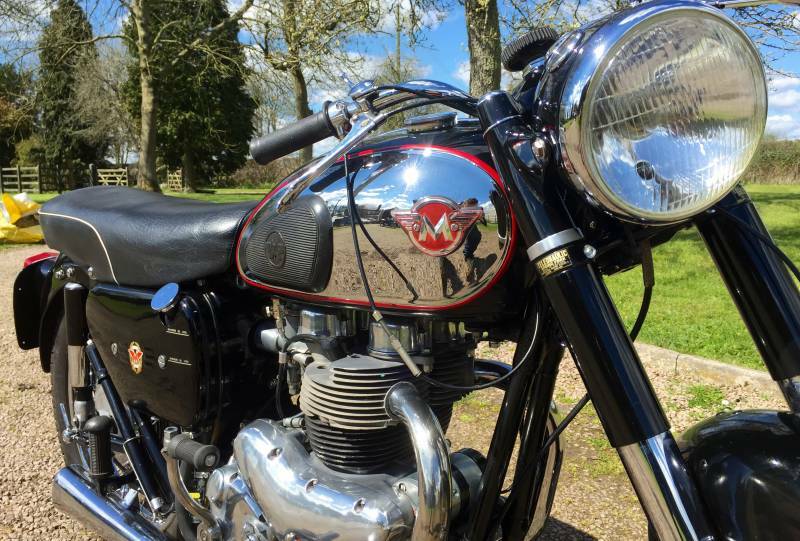 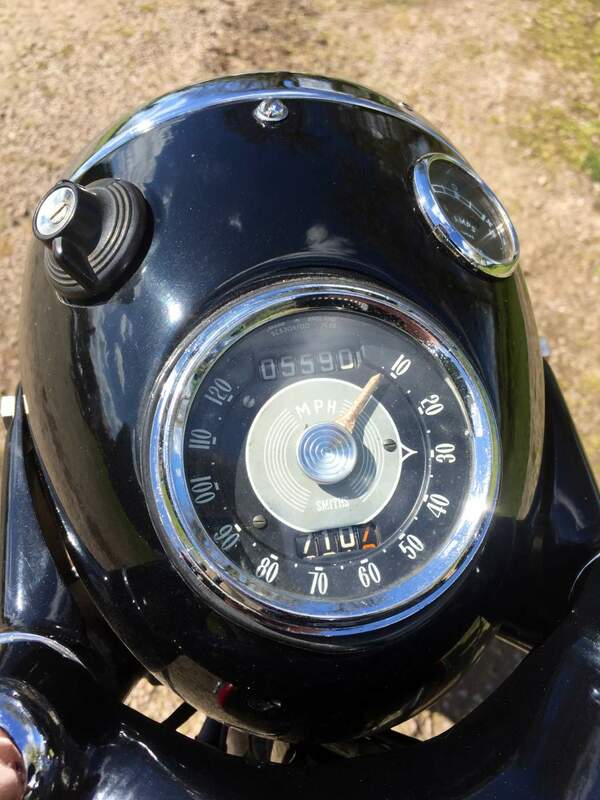 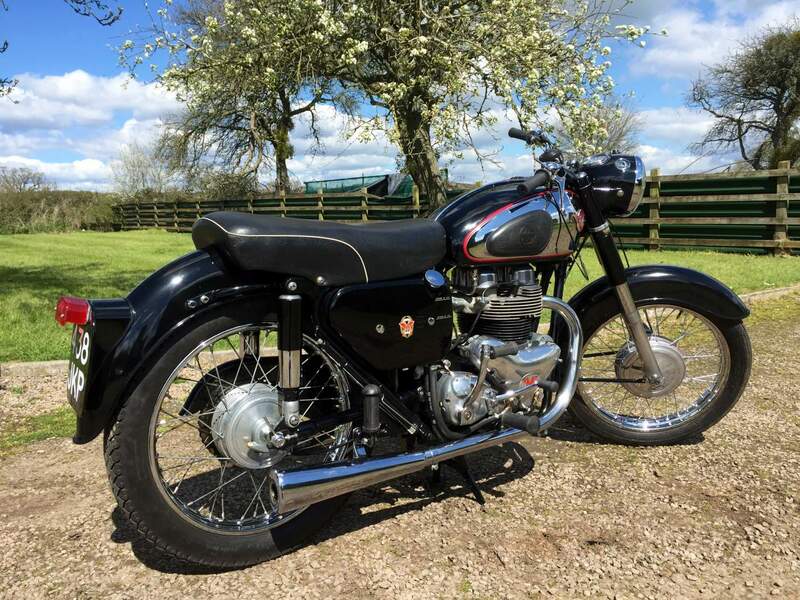 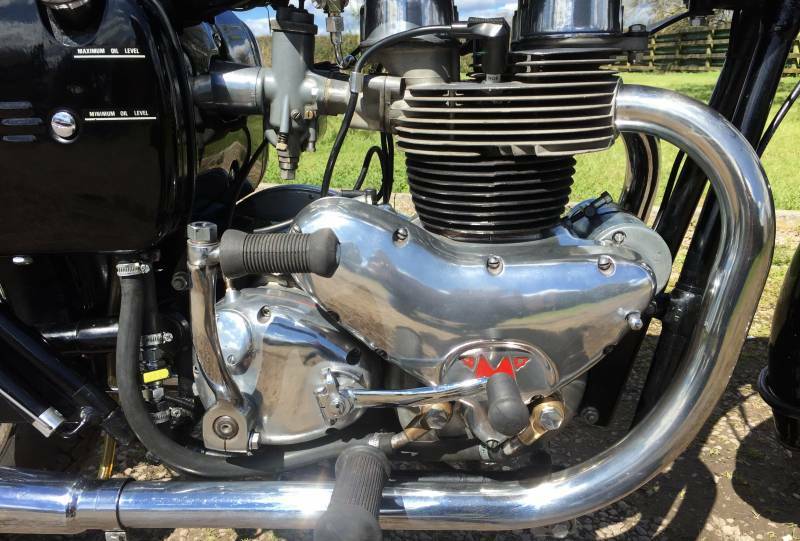 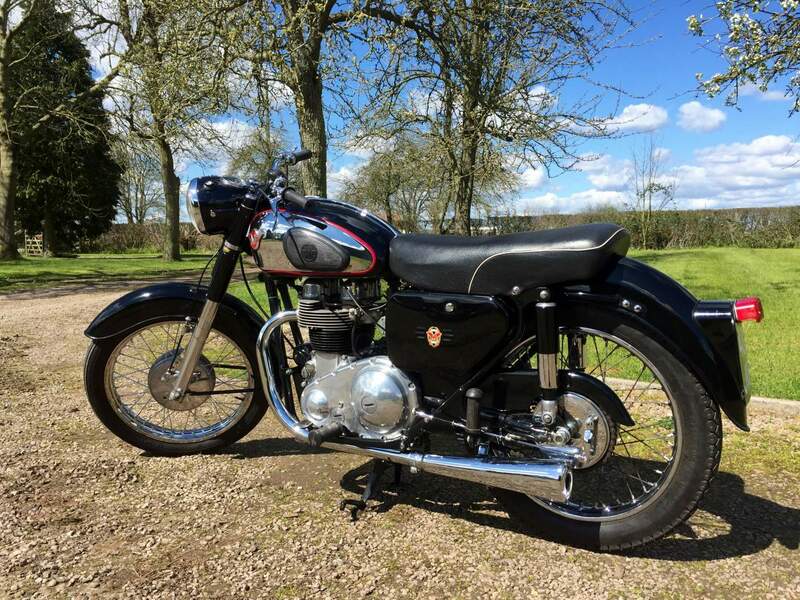 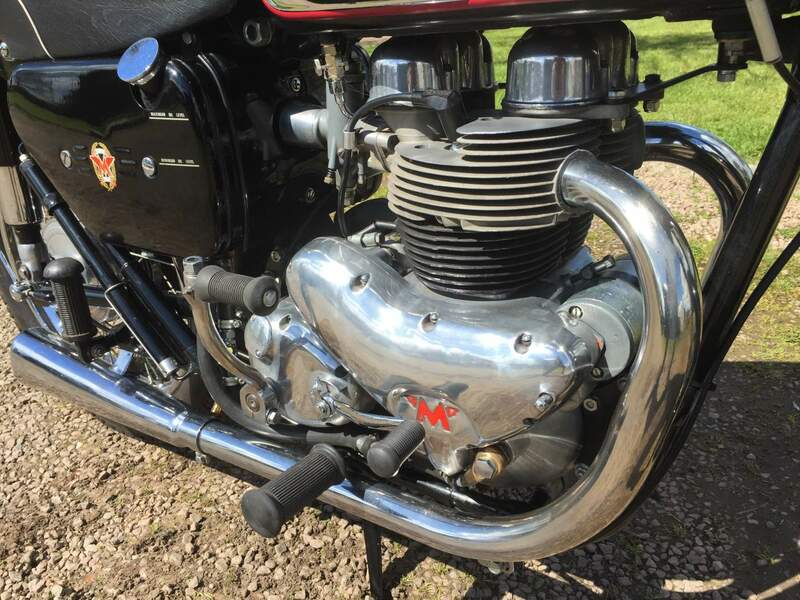 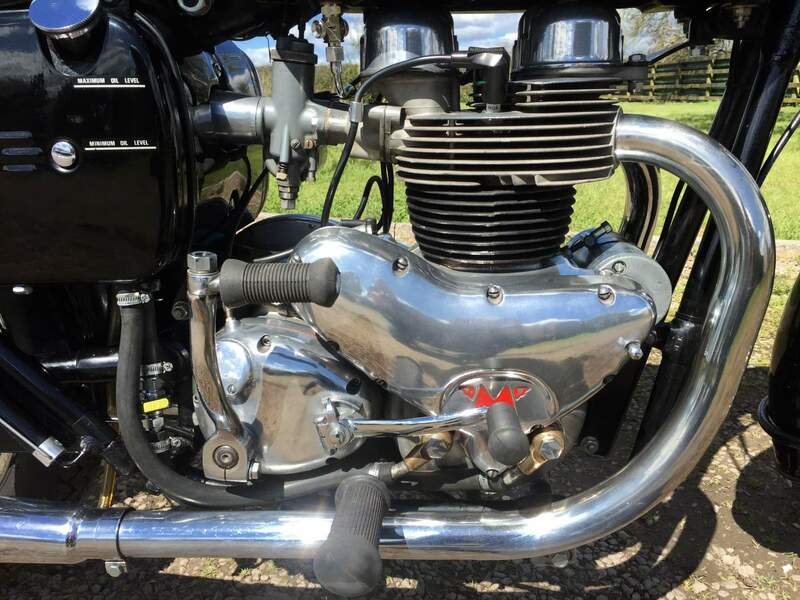 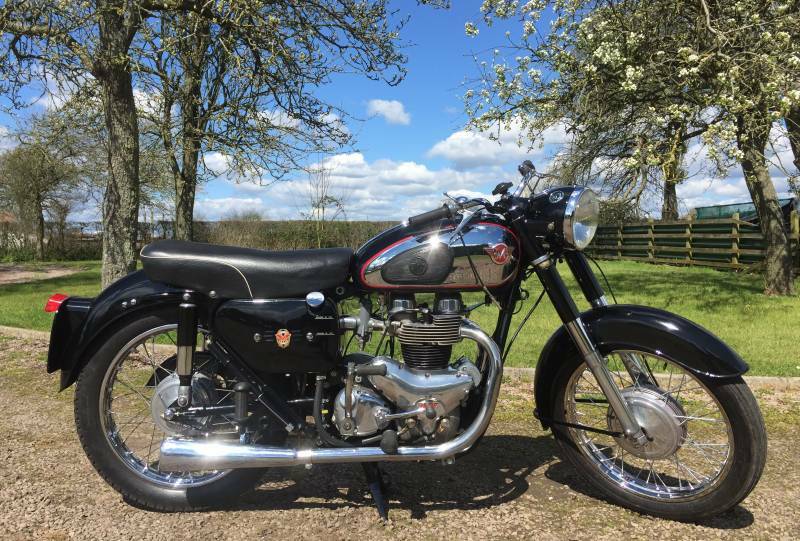 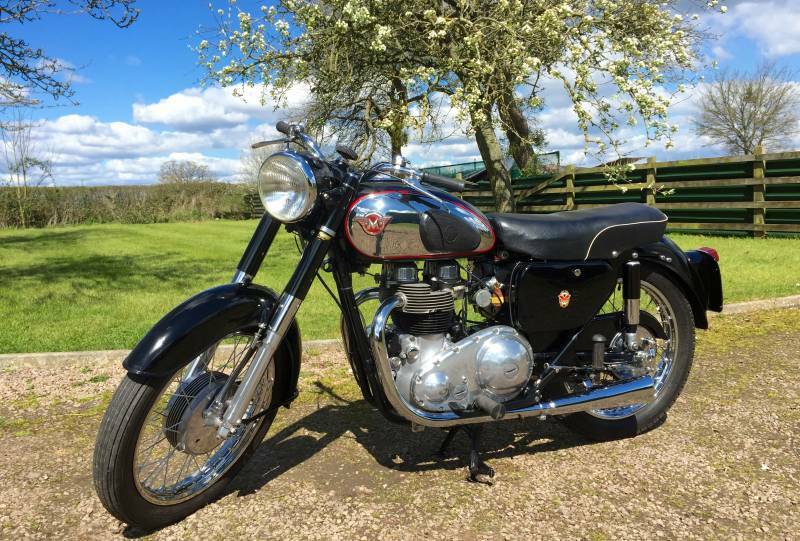 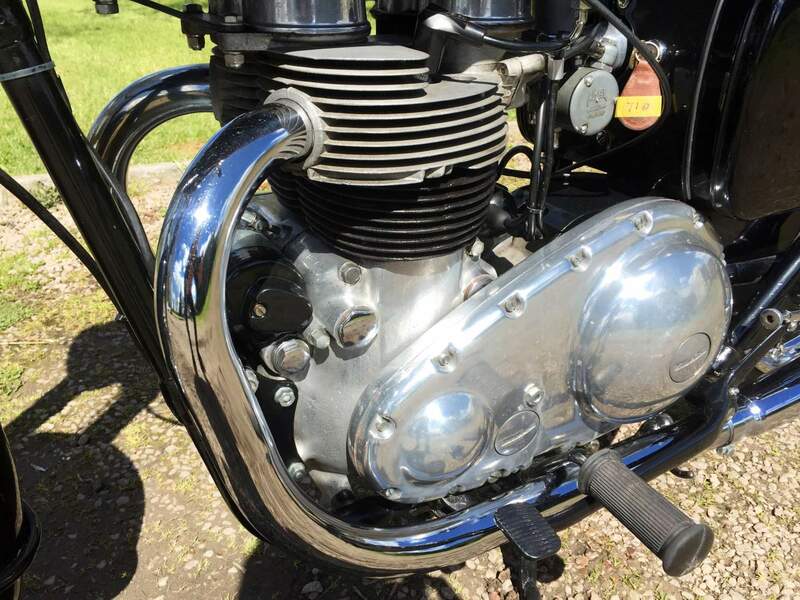 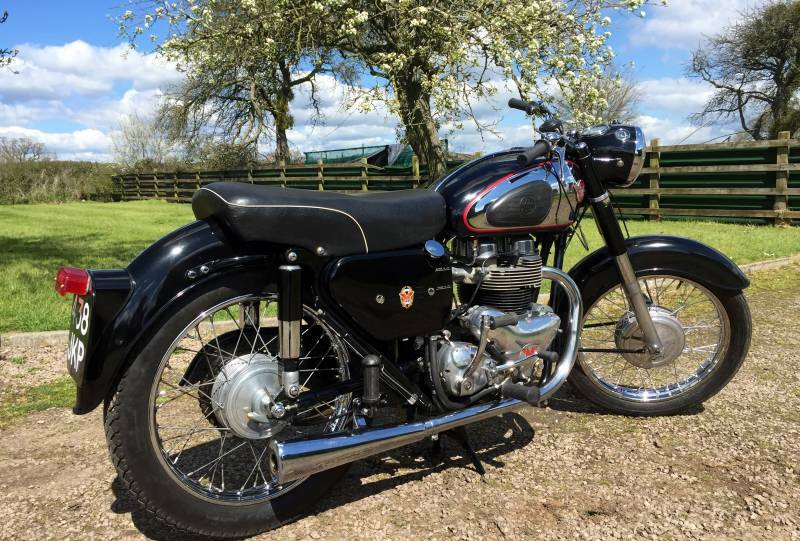 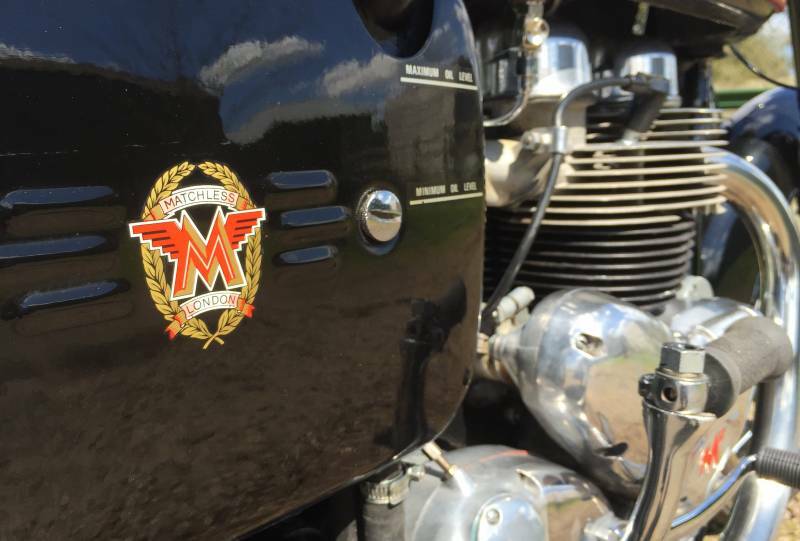 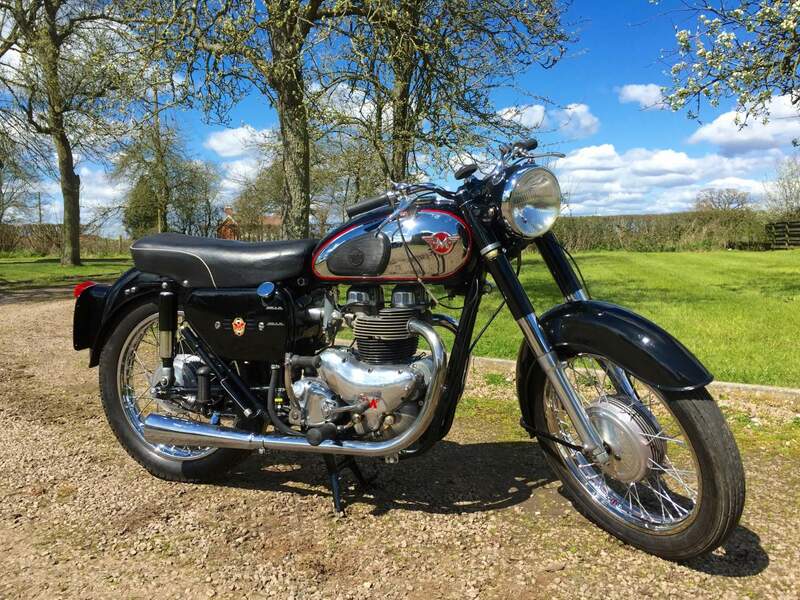 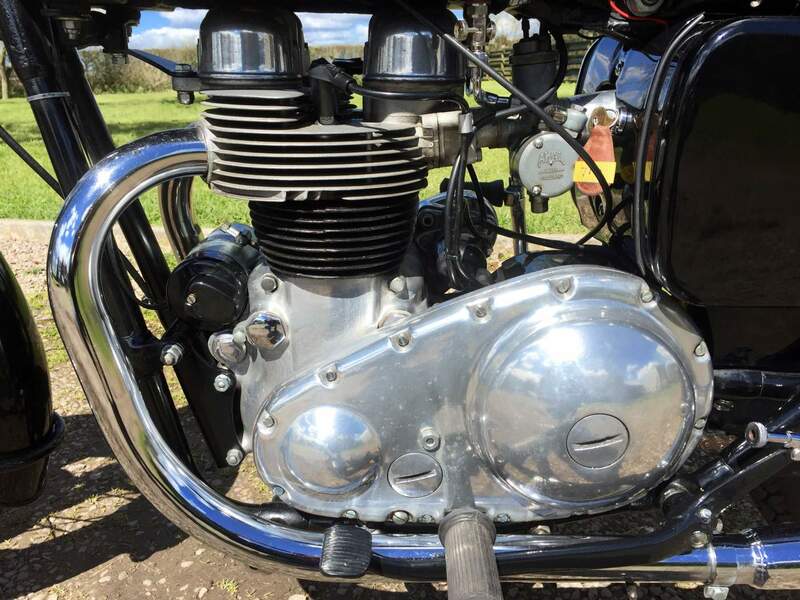 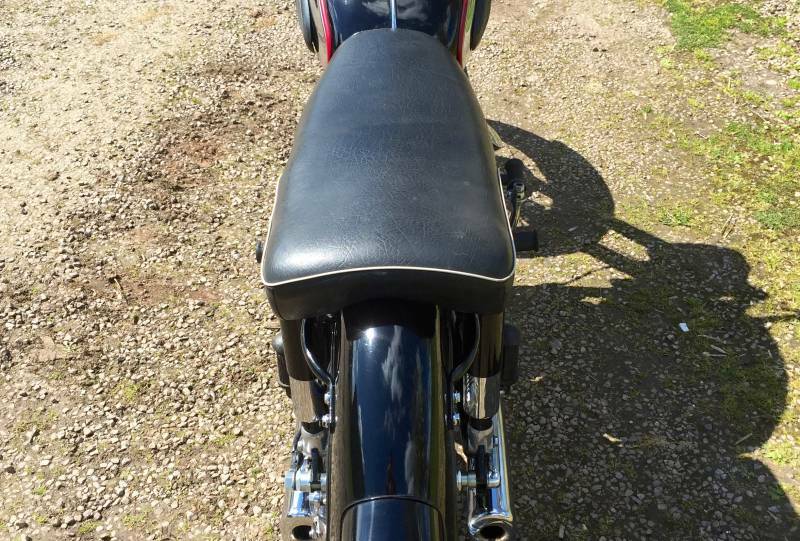 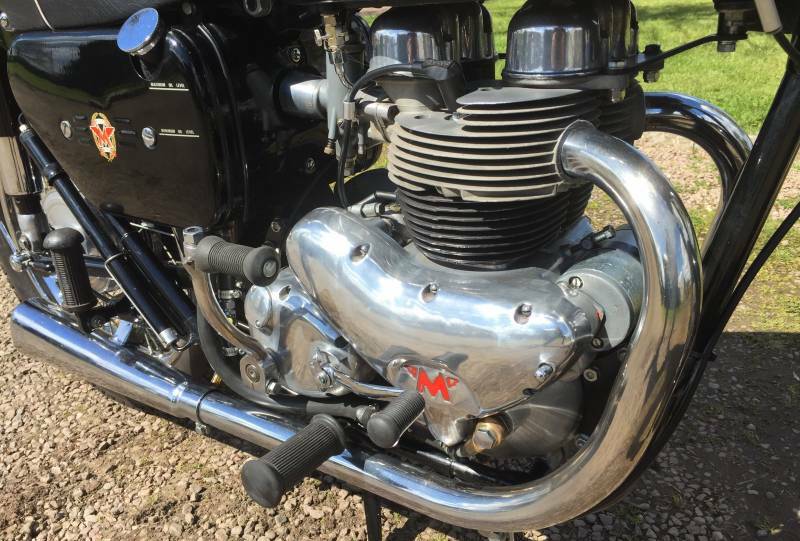 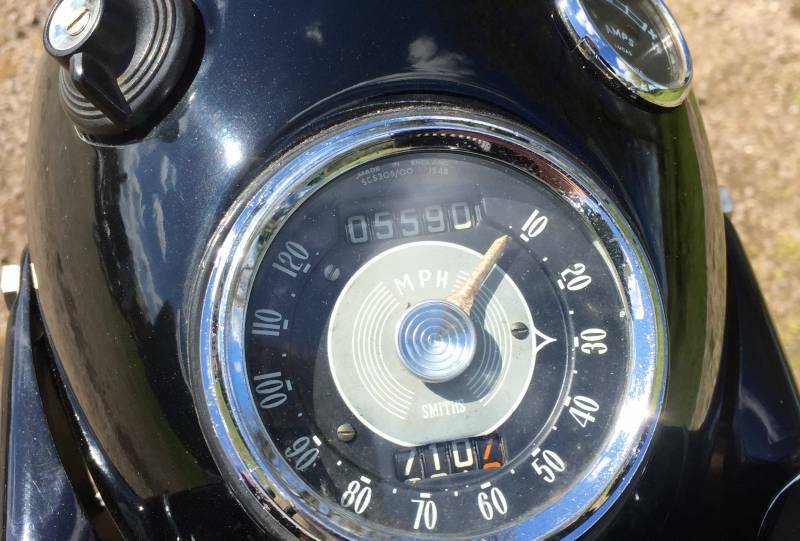 Matchless G12 1960 650cc All Restored to a High Standard In Black and Chrome by the last Enthusiast owner . 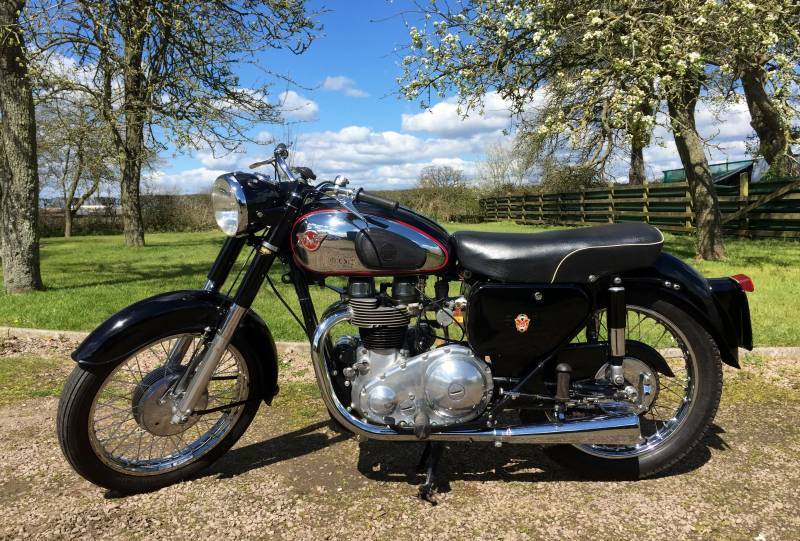 Starts Runs and Rides Superbly . 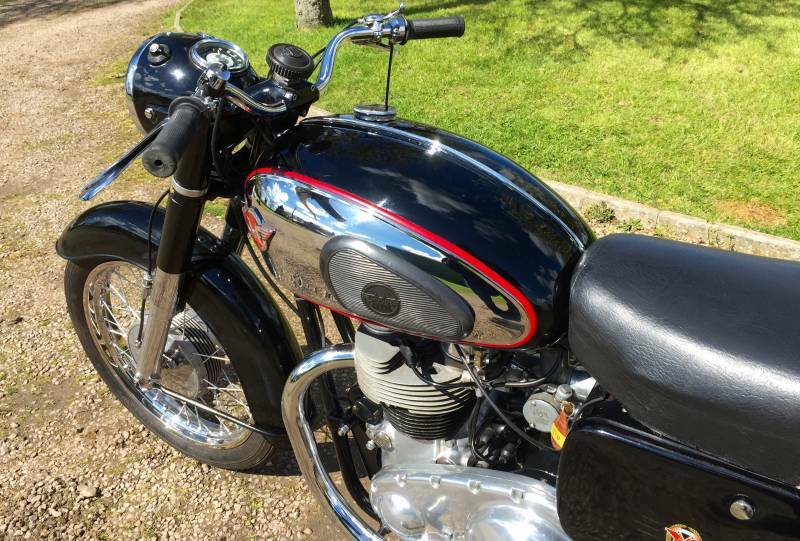 This one is probably the Best on the market and cost well in excess of the asking price to Restore . 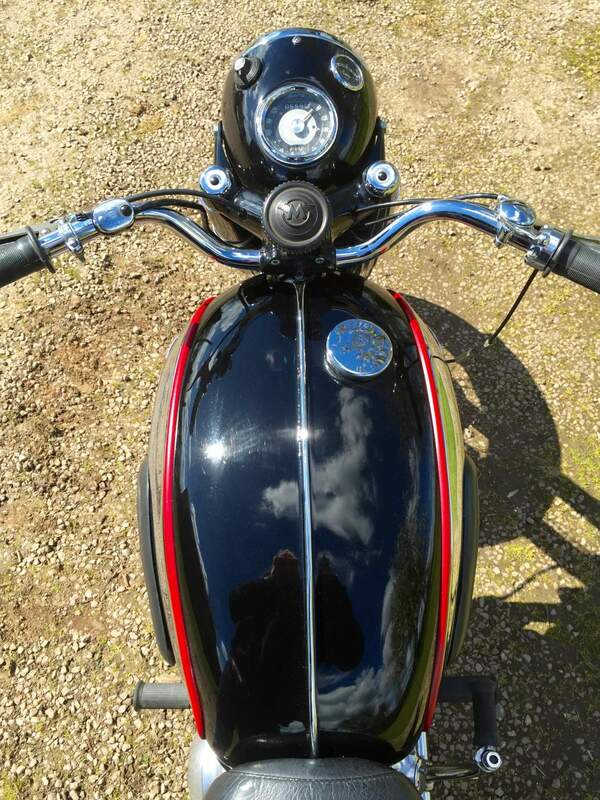 It still Retains Its Original Registration Number which is Valued in excess of £1500 But would be a shame to Sell it . 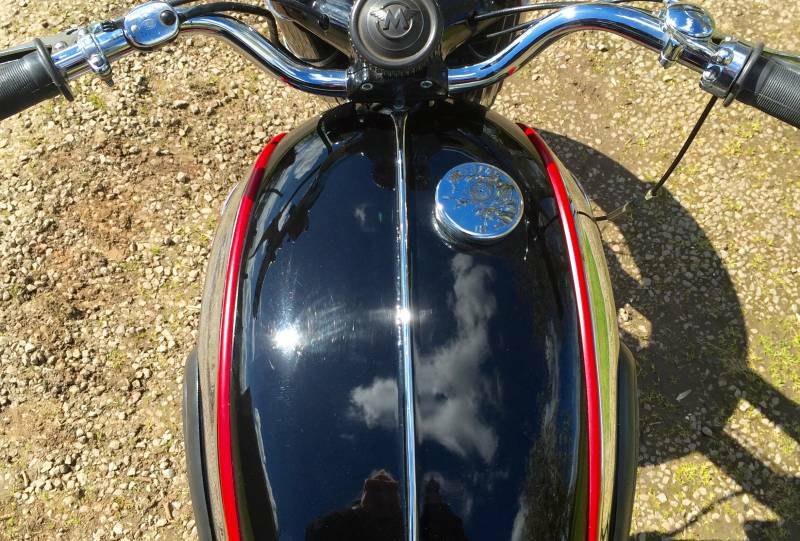 All Ready to Ride and Show.